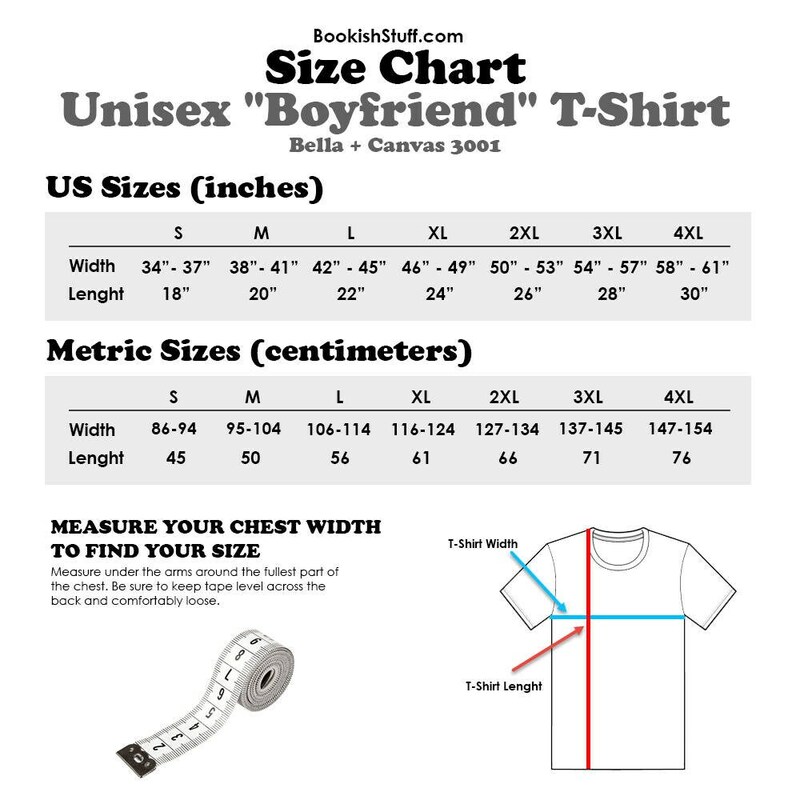 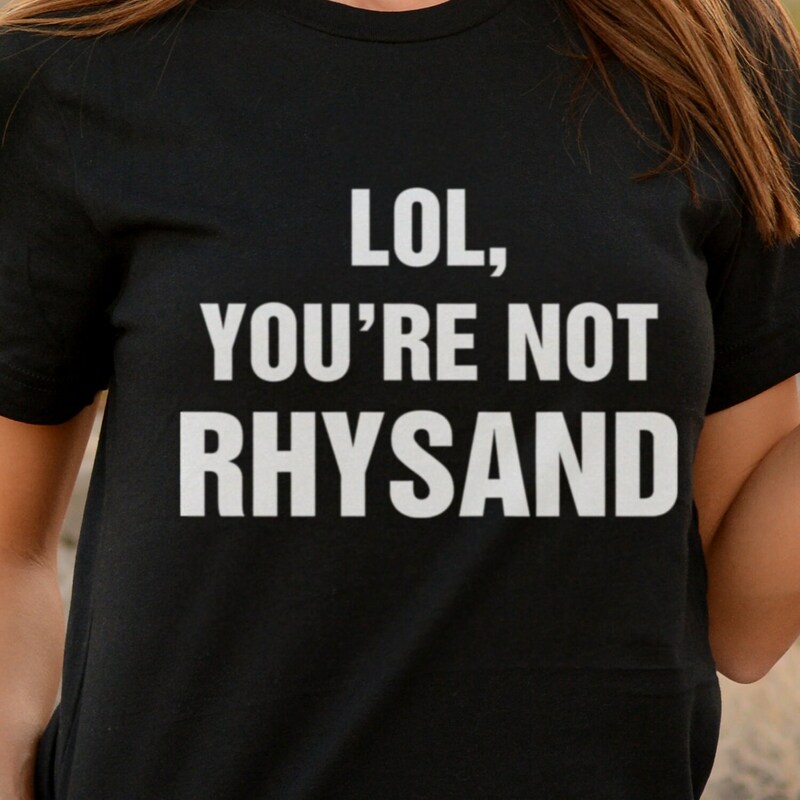 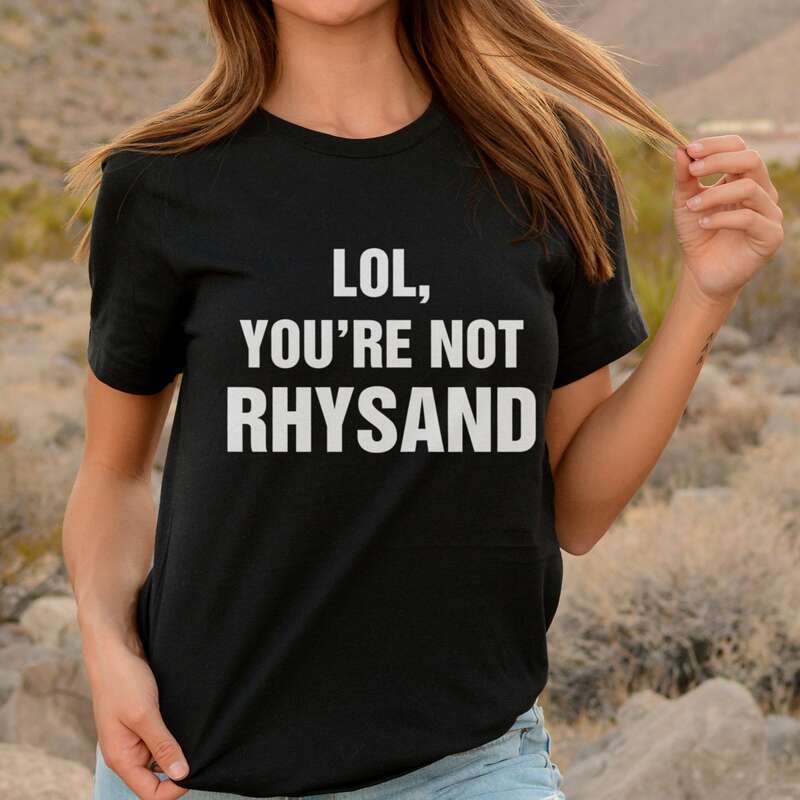 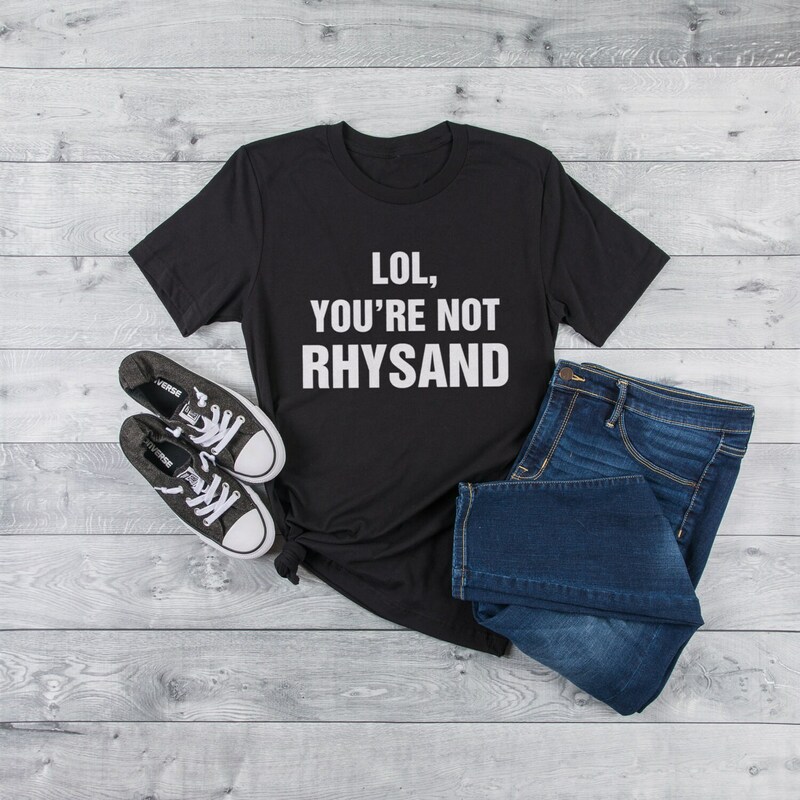 "LOL, You're Not Rhysand" tee! 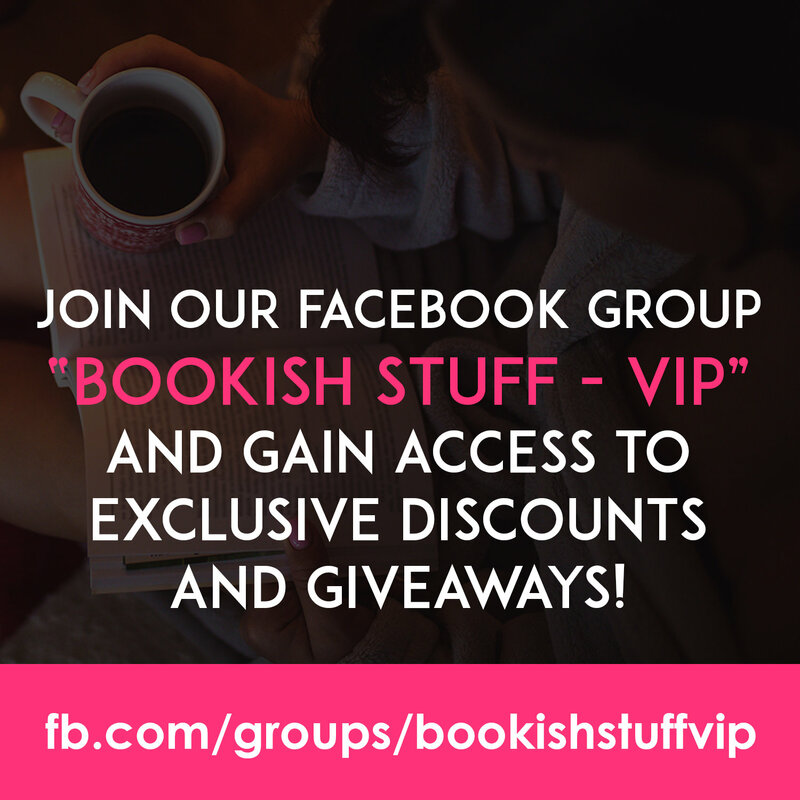 Perfect for fans of the A Court of Thorns and Roses series by Sarah J Maas. 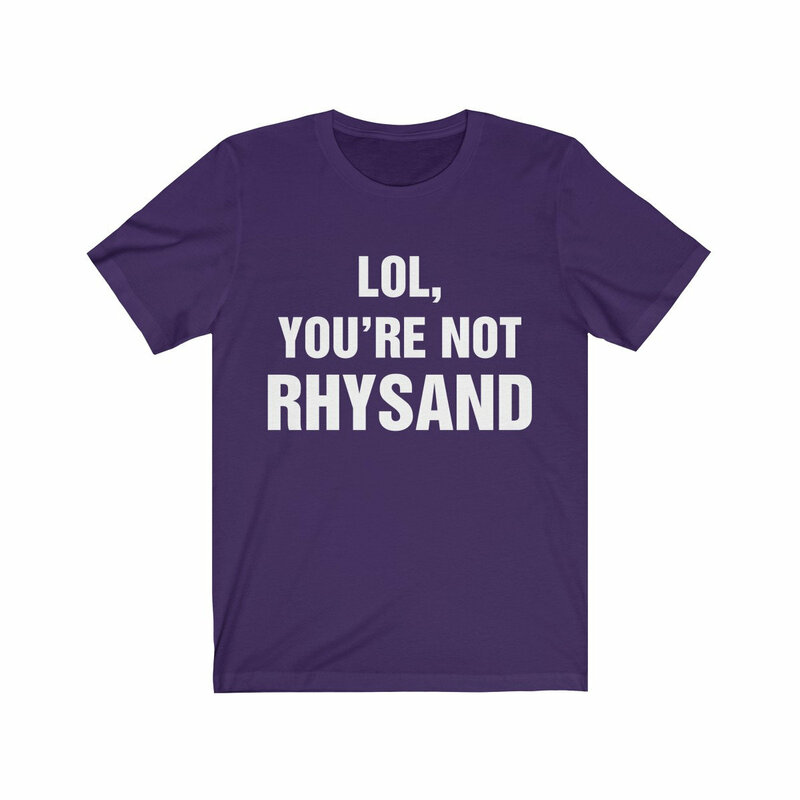 Available in Black and Team Purple.